Extract the new files to your root Rfactor folder. 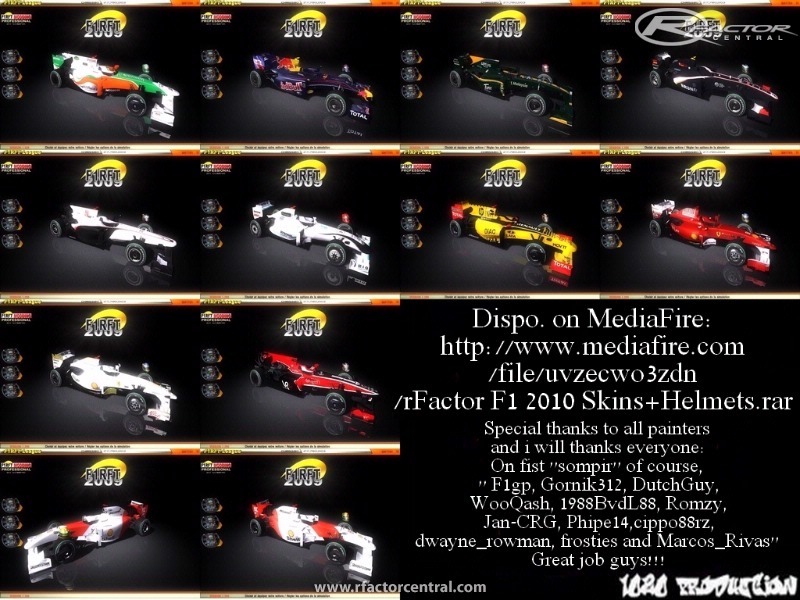 DO NOT COPY THIS TRACK, INCLUDE TO ANY TRACK PACK OR RE-RELEASE TO RFACTOR OR OTHER GAMES WITHOUT MY PERMISSION. Hi, I really like your map. I am pf12351, I play a game named BeamNG.Drive and am requesting permission to port this awesome map to it. May I do so? Here is my BeamNG account: http://www.beamng.com/members/1949-pf12351 I have a high reputation with the community. LB22 It sounds to me like you already have a different version of this track with similar naming on it somewhere it could be they are both called Albert park Gp4 or it could be another name like "event name or track name or venue name or something" on the tracks .gdb file especially if it loads up your older version when this one is also added & splock it sounds to me like the tracks .AIW file is setup to run 19 opponents only especially if your cpu & mod normally runs 21 AI opponents on every other track. Hey, I have a problem! It appears in my rFactor track lists, but doesn't want to to load up the circuit! 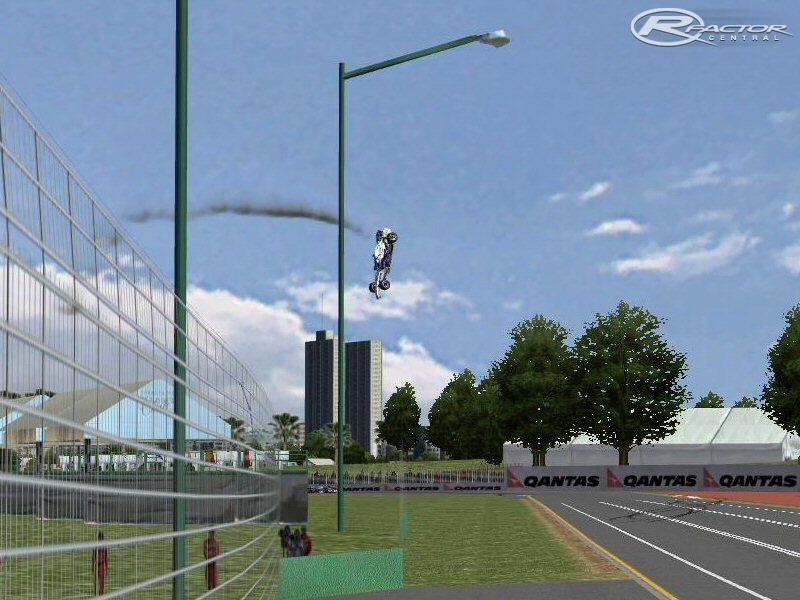 Please can you suggest a fix because this looks awesome and this circuit completes my list of F1 2009 tracks! This is a nice track, however I can only run 19 oppnents. Selecting 20 or more oppenents results in a graphical corruption of my car and usually 1 other. 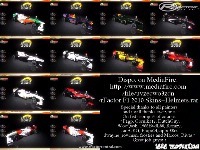 I was trying to have 21 opponents for a max field of 22 F1 cars using FSONE 08 cars. Is this something I can fix or just a limitation of the track itself? Thanks! Simply check to make sure that its structure is the same. IIRC it has an extra folder, so the first sub folder needs to come out to the locations directory, not just the whole thing. Where is the track? It is installed and does not appear in Menu. I hope this forum is not dead. aren't they used in this latest version? Great track, very well done. I have one question/problem. It seems that the live TV Cam on the screens around the track is causing some major issues with my setup. Basically I'm dropping about 1/2 my frames as I pass them buy, and the game goes into an almost slide-show effect until I pass them. Is there any way to get rid of the tv feeds around the track? I've tried removing the .bik file, but that just causes a general TV_OVERLAY MISSING error and I get a CTD. 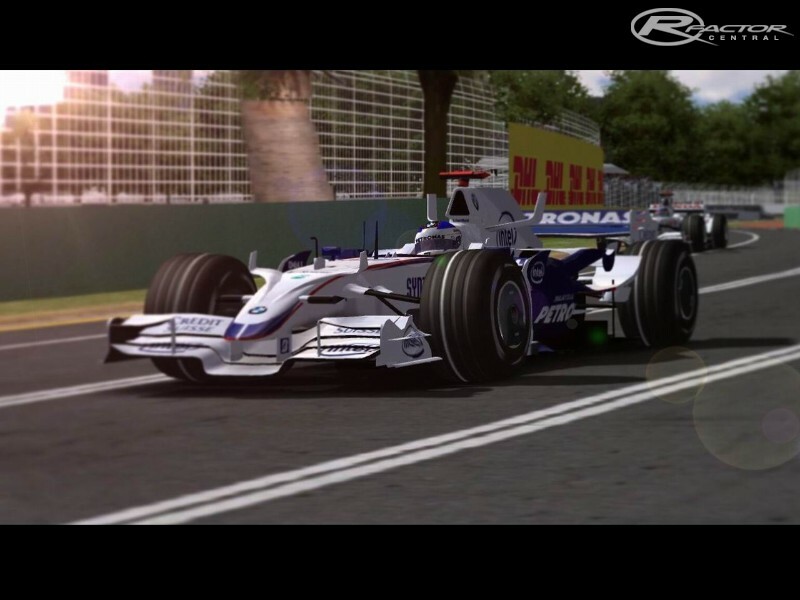 I downloaded Albert Park and it appeared to have installed correctly in the Locations directory but it does not appear in my track list when I fire up rFactor. 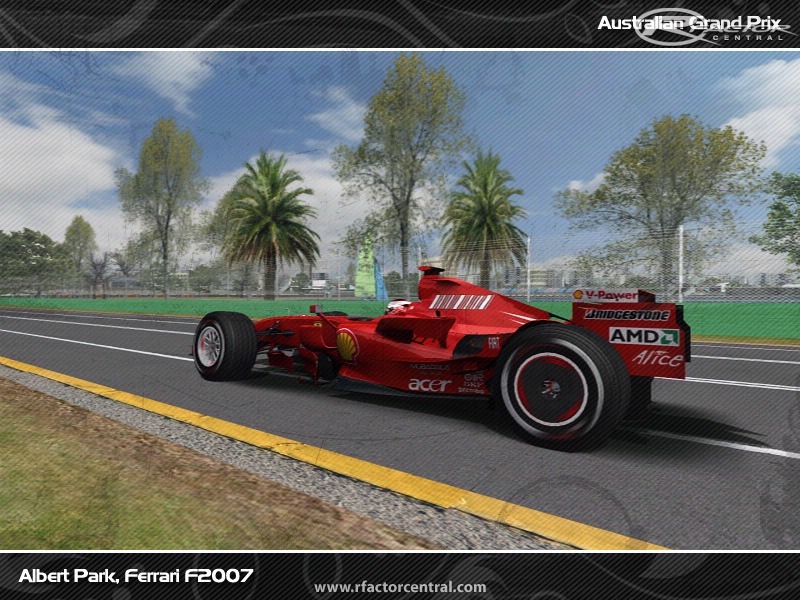 A screen shot of my Albert Park directories can be pulled up at http://www.synchrosoft.org/Image2.jpg. Any pointers/help would be appreciated.